Scott C. Sanborn, LLS #848 , after earning a degree in Electronic Engineering from the NH Technical Institute in Concord, NH in 1983, made a career change and entered the Land Surveying field in 1986, apprenticing with the highly respected North Sutton NH firm of Bristol, Sweet & Associates, Inc. under the mentorship of Douglas H. Sweet , LLS and Robert S. Bristol, LLS. He obtained licensure in 1996 , and remained with BSA until 2004 when he established Cardigan Mountain Land Surveys, LLC in his home town of Orange NH. 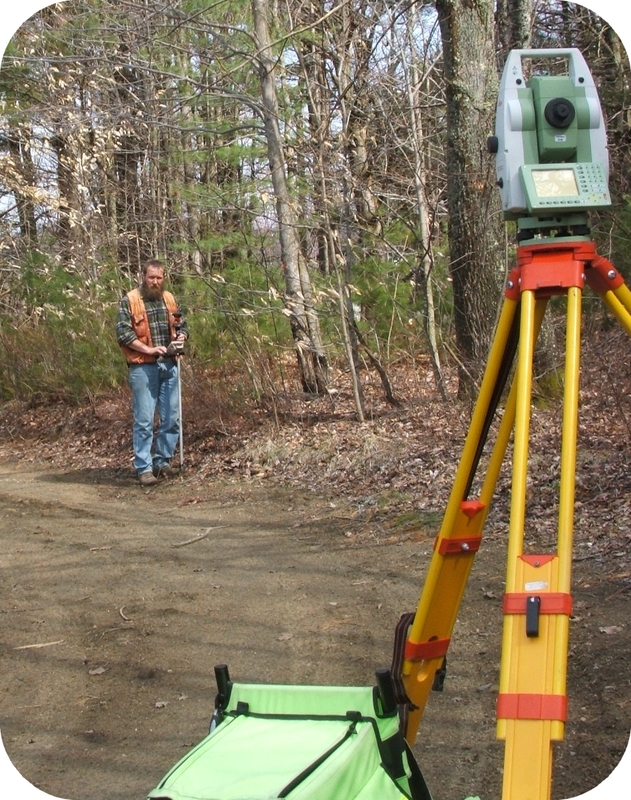 He is a member of the NH Land Surveyors Association. In addition to his Land S urveying practice, Scott is currently the road agent and a member of the Planning Board for the Town of Orange, is a past Selectman, past Commissioner of the Upper Valley Lake Sunapee Regional Planning Commission, has been active coaching youth sports, volunteers with numerous local organizations, and occasionally moonlights as a piano player. Scott has years of experience in all types of land surveying activities and projects, from large, remote woodland properties to small in-town or urban lots, boundary surveys, topographic/engineering surveys and site plans, subdivisions, boundary adjustments, road layout, site grading, FEMA elevation certificates and much more. He is well respected by local land use regulatory boards and town officials, and can take your land subdivision project from the conceptual and planning stages through final approvals. 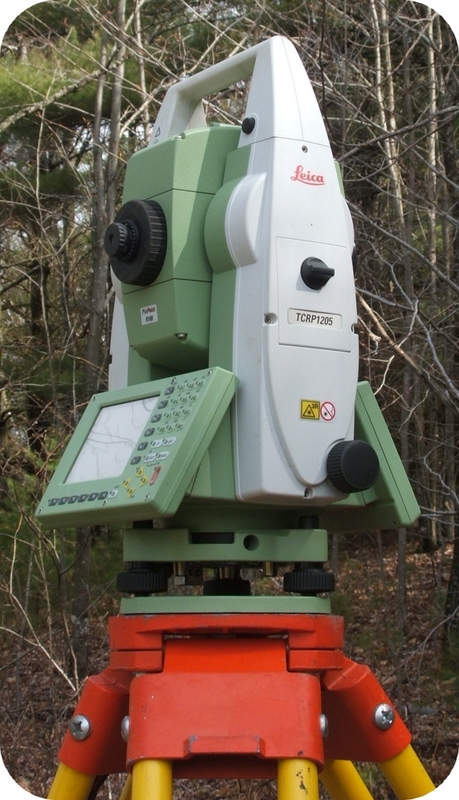 A particular focus of Cardigan Mountain Land Surveys is in solving difficult boundary problems and assisting landowners and their attorneys with boundary, access and land use disputes. 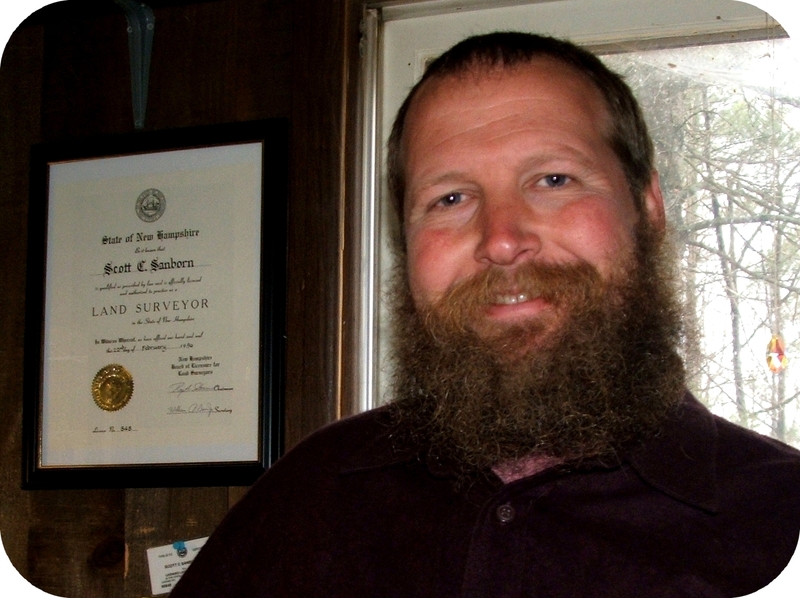 Scott has provided expert testimony to the courts in various types of cases since 2000. 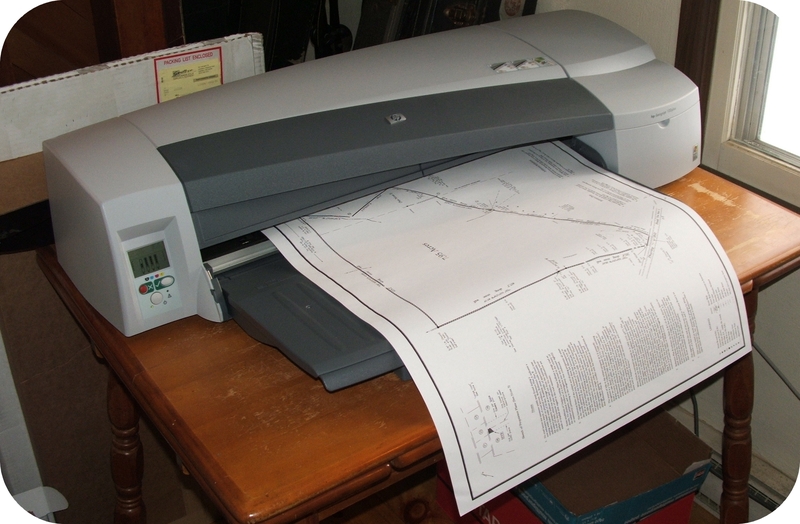 He is experienced in preparing Surveyors Reports for detailed and thorough assesment of boundary or other land related issues, and presentation of his professional opinion. He is adept at developing exhibit plans and drawings that present the salient facts in a clear, concise and easily understandable manner to assist the parties' and the court's understanding of the relevant history and how it relates to the present situation. 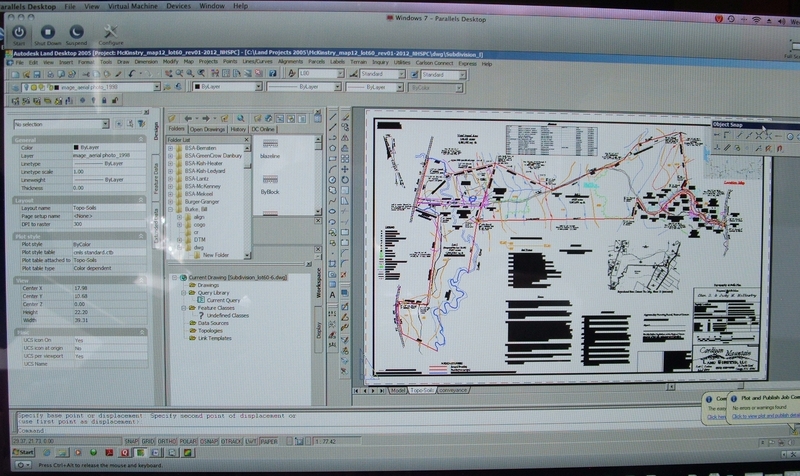 Often - and this is always the goal - through a combination of thorough historical research, evaluation of current site conditions and physical evidence, and a comprehensible presentation of facts, dispute resolution can be facilitated prior to trial. 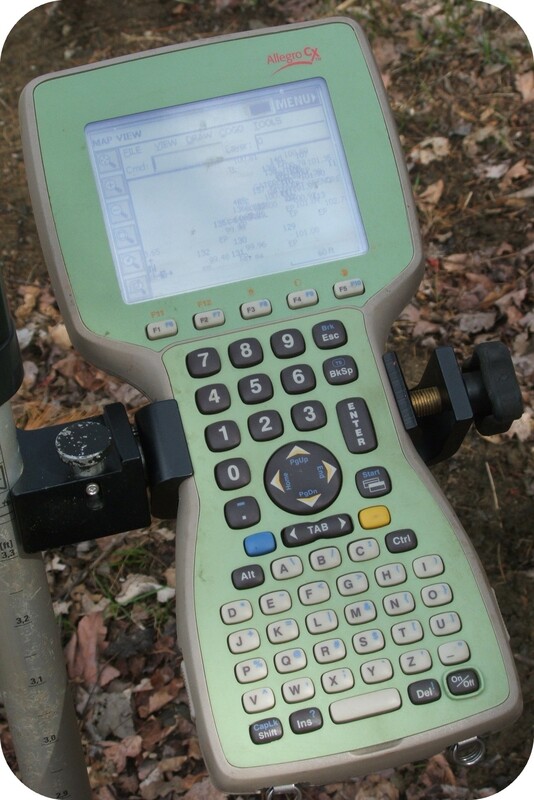 Why should I hire Cardigan Mountain Land Surveys to provide my survey? ►All phases of the survey are conducted directly by the Licensed Land Surveyor, with years of experience performing research, making measurements, gathering and evaluating data, and preparing plats. ►State of the art technology is employed for precise and efficient measurement, but with the knowledge that the roots of our profession must be respected and understood. ►A fascination with and thorough understanding of local histories and past land use augment thorough records research, attention to detail and years of experience for a comprehensive grasp of issues pertaining to land boundaries. ►The surveying services will be tailored to efficiently address each individual project’s needs, and clients will be honestly advised as to the scope of services necessary, avoiding surprises or needless costs. ►Every client, abutting landowners or anybody else encountered during a project will be treated with the utmost respect and courtesy, as will the land itself. ►All aspects of a project will be conducted with integrity and adherence to the highest technical and ethical standards. Every client will receive top quality professional service at a fair price. ►Long standing associations with highly qualified professionals in related land development fields for collaboration when necessary and/or appropriate.